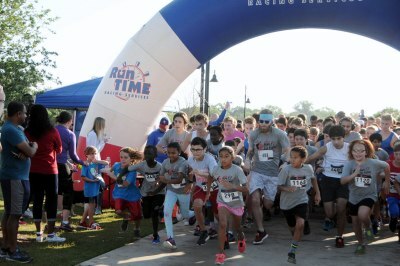 We held our 6th annual Fund 5K/Fun Run at Andrew Brown East, where we had over 800 participants! The proceeds from the Run to Fund go towards supporting our classroom grant program. 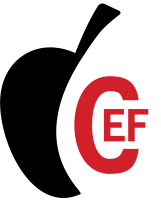 To learn more about our classroom grant program and the types of grants that have been funded, check out the Grants section of our website. Check back in February for information on our 2019 Run to Fund. 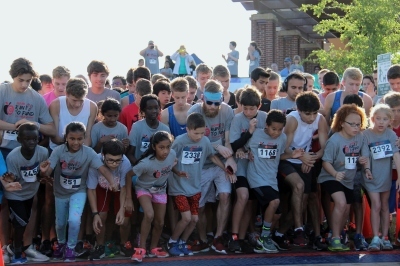 For information about corporate sponsorships, please contact Race Director, Rosie Stevens, at txstevens122@gmail.com.